Are You Going to Miss the Floppy Disk? 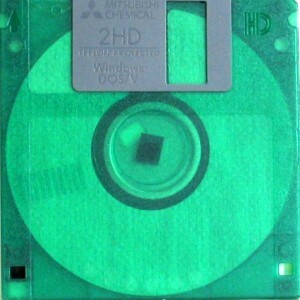 Sony announced today that as of March, 2011, they will no longer produce 3-1/2 inch floppy disks. I seriously cannot remember the last time I used a floppy disk. I seem to recall people here and there trying to give me a document on one a couple of times over the last four or five years, and I always remember looking at them with bewilderment. I’m not going to miss it, that’s for sure. I wonder if I even have one in a box in the house anywhere. Attic? Garage??? Good riddance.